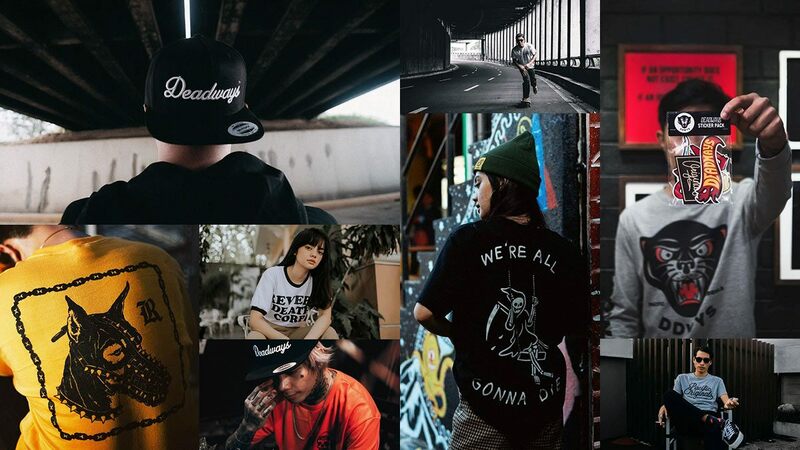 The local streetwear scene has never been healthier and we feel pretty spoiled by all the good brands out there but, guess what, Manila isn't the only place with streets though! You probably think the only clothes that you can take home from a trip are kitschy souvenir shirts and Filipiniana handicrafted items and for a long time, you were probably right. But you best believe that where there's urban sprawl, there'll be inspired young creatives who want to express themselves through art and clothing. So don't sleep on the province and expand your copping to these labels that bring the hype from outside the Metro. Coming in from Malolos, Bulacan, Trapped Out delivers some gothic vibes for you. Another brand hailing from Bulacan, Modern Dark lives up to the name with appropriately murderous looks. Davao-based Revere delivers intricate illustrated graphics from the south of the Philippines. As soon as things cool off, step up your headwear game with some bright orange beanies. The Queen City won't be left out of course, so we have Deadways serving up clean looks from Cebu. 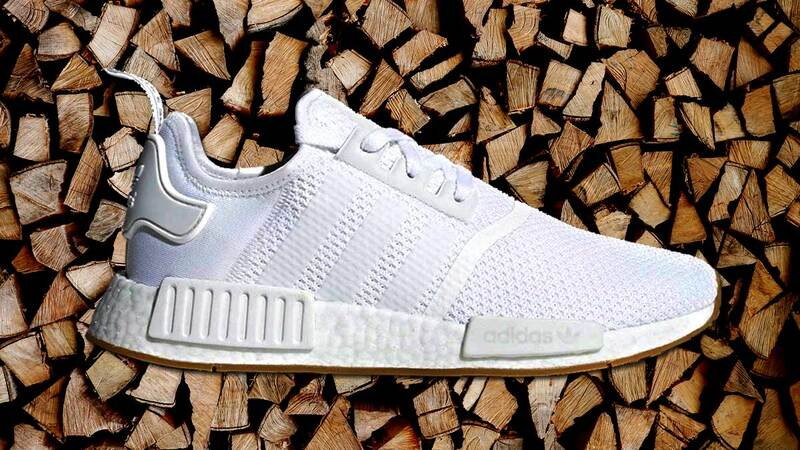 Are adidas NMDs Still Hype?